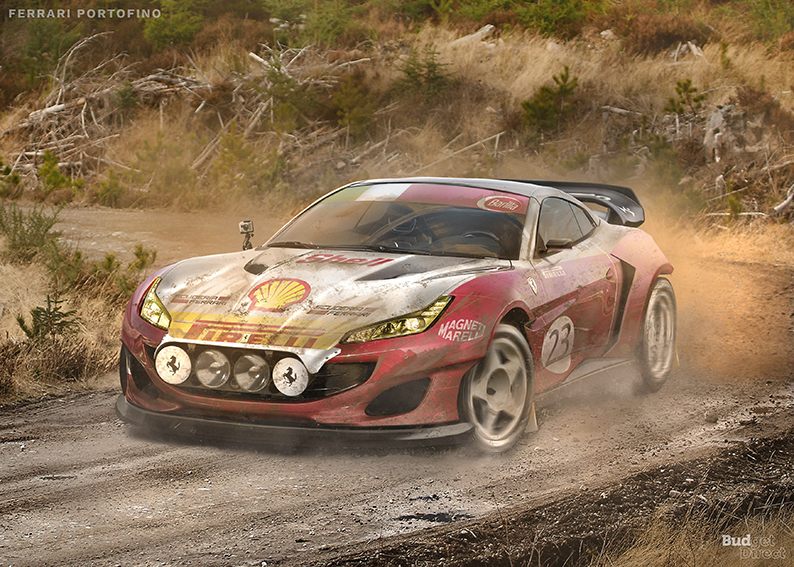 Who says low-riding supercars can’t do rallying?! Rallying is a section of motorsport that doesn’t get anywhere near the mainstream attention it deserves. There is an indescribable joy to watching cars slide about in the dust. It might not have the technical prowess of other forms of racing, but it makes for brilliant viewing, and I bet the driving experience is pretty matchless too. 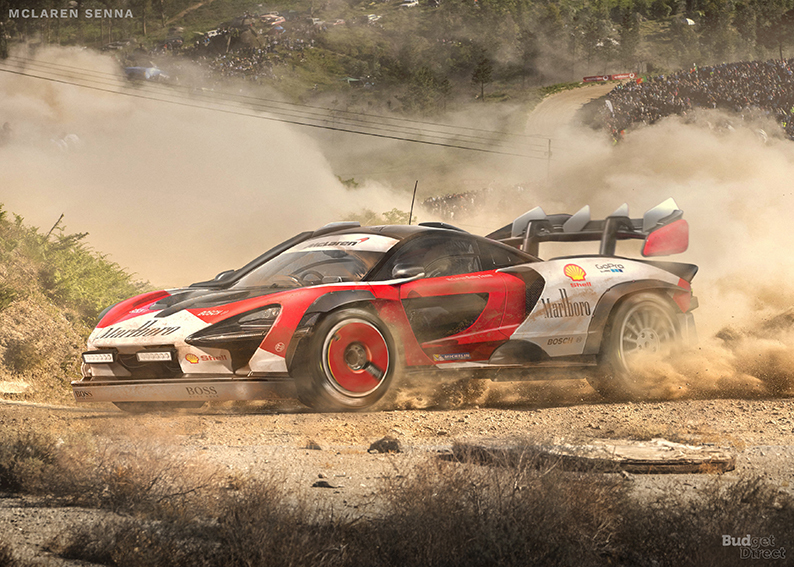 Most rally cars, though, are indeed just that – rally cars which have been designed specifically for that purpose. 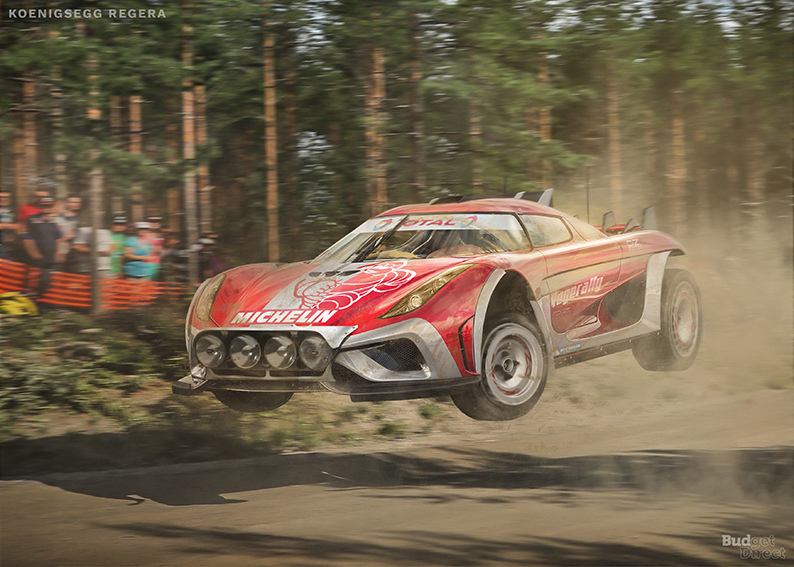 But is it possible to do rallying in other, “normal” cars? Thinking about this reminded me of that classic Top Gear episode where James May goes rallying in a Bentley Continental GT Speed. But how far could you take it? 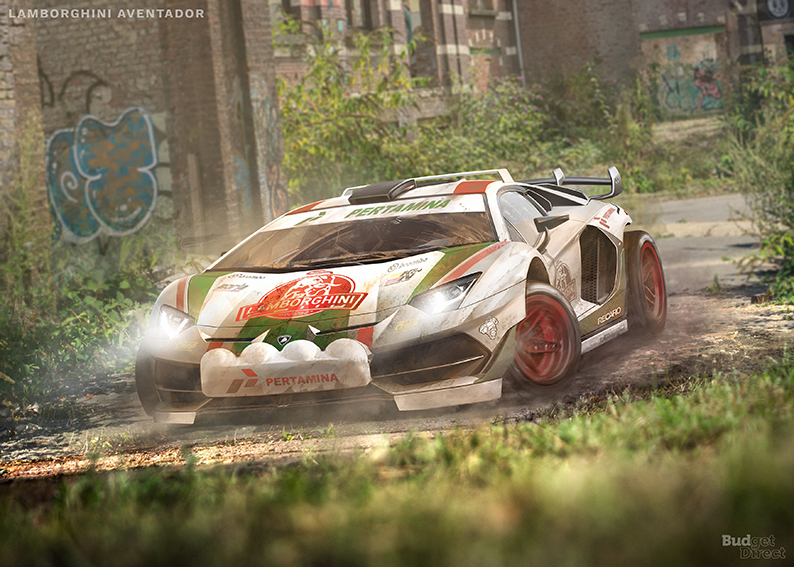 If you can go rallying in a Bentley Continental, what about a Tesla, a Ferrari, or even a Lamborghini? 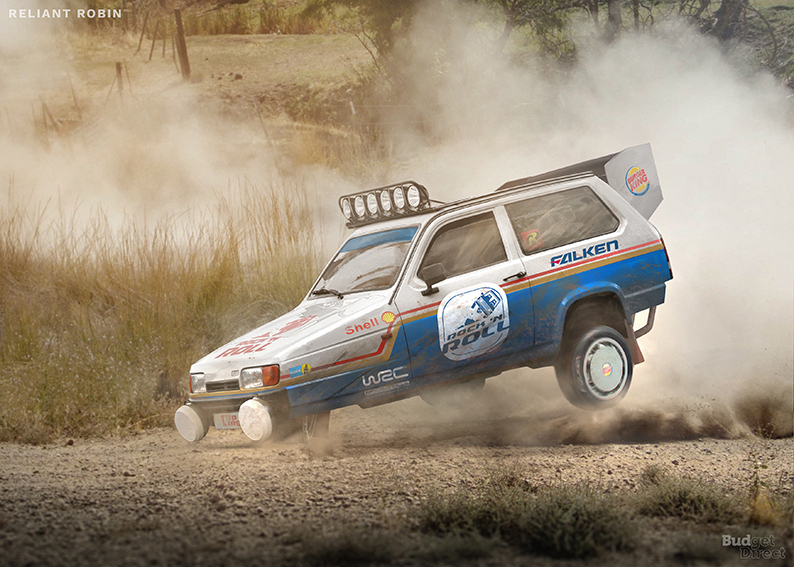 Courtesy of the guys over at BudgetDirect.com.au, here are eight of the most unlikely rally cars. 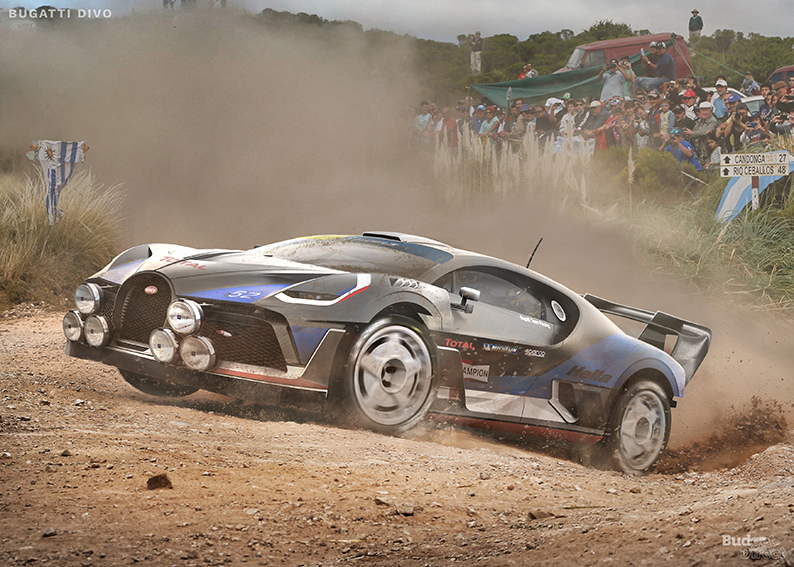 Rally cars are generally fitted with roll cages to make them ultra-strong and super-stable. The Reliant Robin is pretty much the direct opposite of that in every way. Its super-lightweight fibreglass frame would make it extremely perilous to drive at high speeds on soft surfaces. But this is racing we’re talking about – when has danger ever stopped us before? The Ferrari Portofino is arguably the least Ferrari-y of all the Ferraris. It is fairly cheap (compared to most mansions) and it is branded as the least supercar-ish, most real-world car in their range. 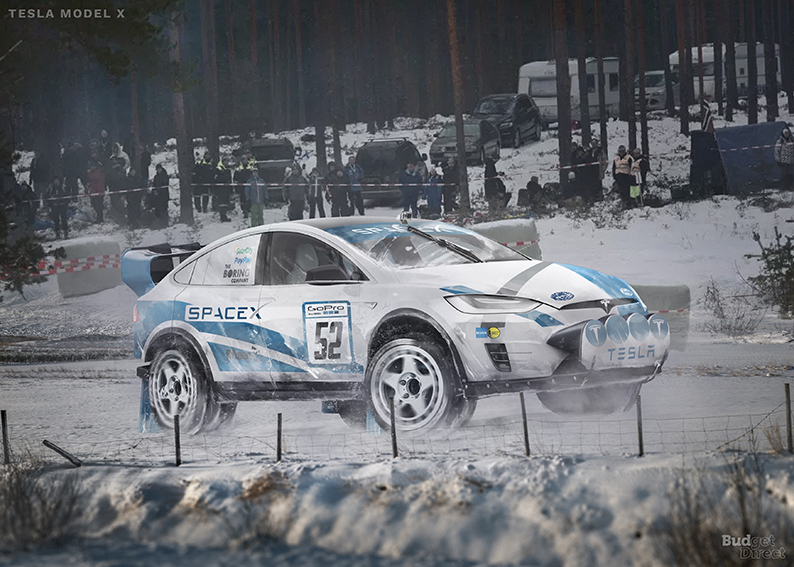 It seems entirely logical, then, that it would be perfectly suited to the rally stage. What could possibly go wrong? Bringing an electric car onto a rally circuit would be an odd spectacle in one way if nothing else – the lack of engine noise. Nonetheless, the Tesla Model X might actually be quite a good fit. It has some startling acceleration capabilities and some fancy suspension. I reckon it could work. Every time I write about anything to do with Koenigsegg, I have to Google the spelling. Nonetheless, the Regera would certainly leave its rivals in its dust to begin with as it speeds off the line with the fastest acceleration in the world, zooming from 0-62mph in just 2.8 seconds. Woah. 4. 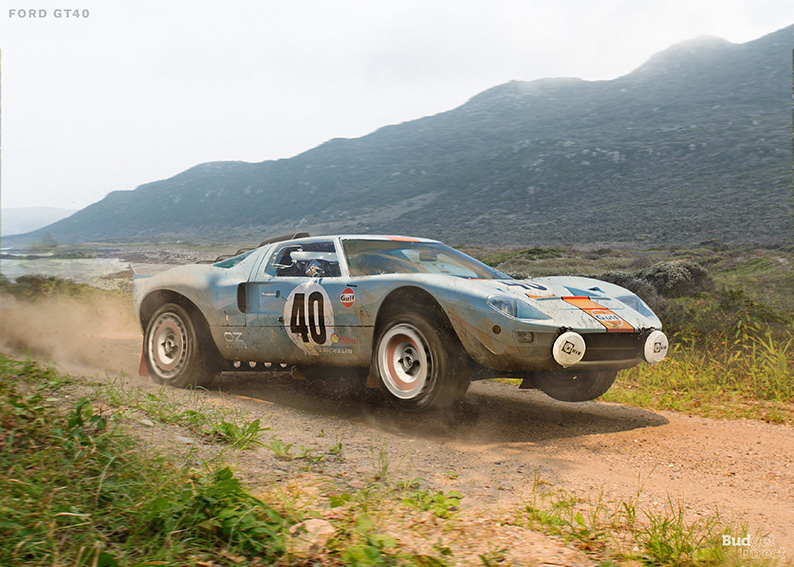 Ford GT40 – What’s the actual difference between Le Mans and rallying? We all remember that beautiful piece of film from the first season of the Grand Tour in which James May told the story of the epic battle in the 1960s between Enzo Ferrari and his team and the Ford GT40 at Le Mans. Smooth oval speedway to rally circuit – surely, the GT40 can make the jump. 3. Lamborghini Aventador SVJ – The Nurburgring is a rally track, right? The Lamborghini Aventador SVJ is perhaps best-known for storming to a new all-time record on the Nurburgring earlier this year, dethroning the Porsche 911 GT2 RS. The beast was helped to its triumph by something called Aerodyanamica Lamborghini Attiva, which makes it faster or something – perfect for rallying, I would have thought. With the release and marketing of the Divo, Bugatti have been very keen to tell us that they are aware of the existence of corners. While the brand is, of course, most famous for its record-breaking high-speed runs, the Divo is apparently good at the curvy bits too. Might it feel at home on a more demanding rally circuit, then? The McLaren Senna hardly needs an introduction. Named after one of the greatest names in motorsport, Formula 1 runs through the lifeblood of this Earth-shattering hypercar. As well as raw power, its mind-bogglingly clever F1-type bits and bobs would surely set it in good stead for a hazard-ridden rally circuit. Here’s everything you need to know about the 2019 Nissan Altima!